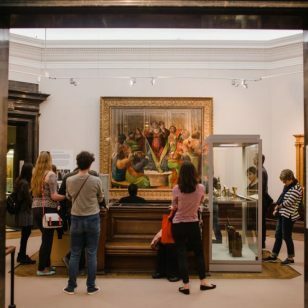 Charity Parkinson’s UK is inviting local people and businesses to a Secret Supper event in St Paul’s Square, Birmingham, on Tuesday 9th April to raise vital funds for people affected by Parkinson’s. 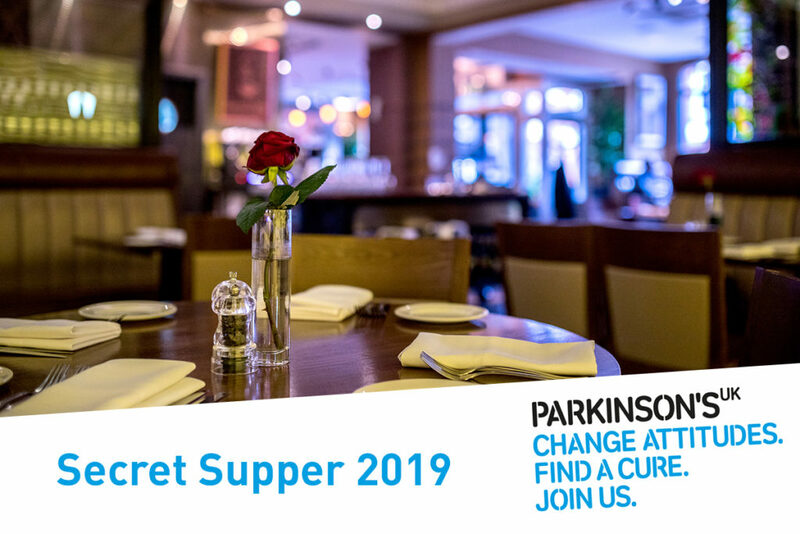 To buy your ticket for the Secret Supper please visit: parkinsons.org.uk/secret19. This isn’t a sponsored post. Look out for future posts about Secret Supper here on BrumHour’s website and on social media. 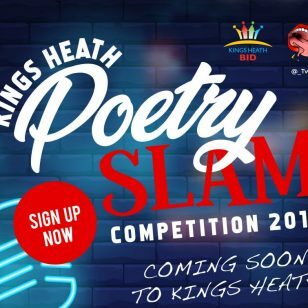 RSC Winter Season 2019 Announced	Overhear announce partnership with Birmingham’s Verve Poetry Festival.